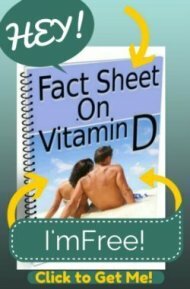 I've answered several threads on this subject, you can read them on the Vitamin D Deficiency and Neurologic Problems. However, if you are wanting to know if YOUR neurologic symptoms are due to vitamin d deficiency, then I suggest that you follow the instructions on my Vitamin D Therapy page, get your levels up to 'optimal' and find out. However, I suggest that you also read my page on Mental Changes from B12 Deficiency since Vitamin B12 deficiency is famous for causing neurologic problems. 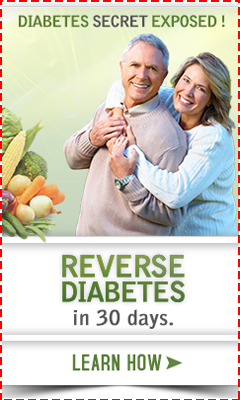 Also, Gluten Sensitivity can lead to a vast array of neurologic problems.